‘The Dragon and the Wolf‘ has come to pass in a 72-minute whirl of wildfire, and winter descends once more over our Monday evenings. Season 7 is as over as Littlefinger’s sad little life. 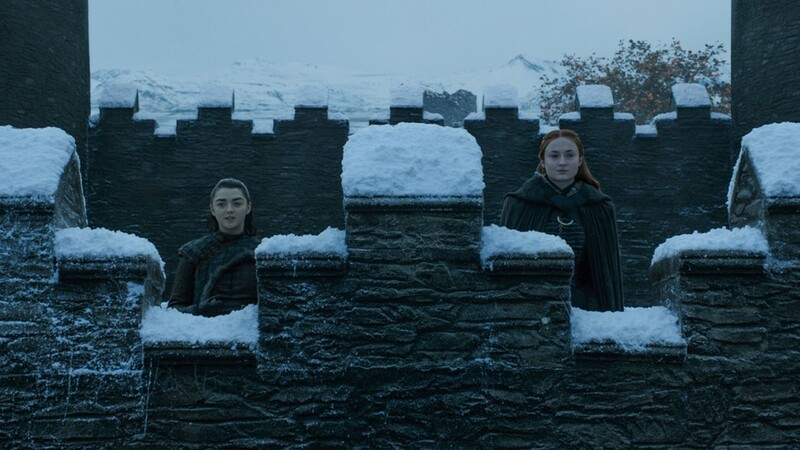 While most of us are busy toasting the Queens in the North, some keen beans are looking toward the future – and the culmination of this crazy Game of Thrones. 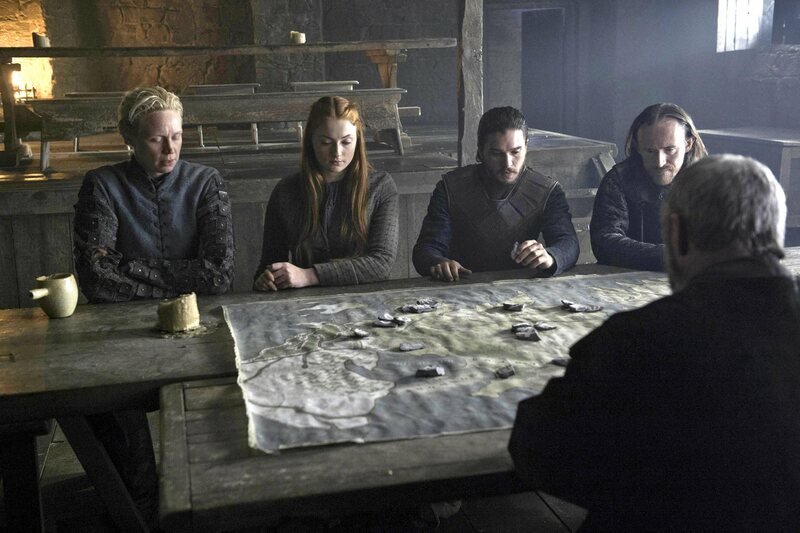 But you’ll have to keep a wary eye on the horizon, as season eight is said to be a long way off. Entertainment Weekly put it to HBO‘s programming president Casey Bloys that showrunners Dan Benioff and D.B. Weiss will be working on the final season for the next year and a half, rather than putting their name to any sequels. By the time the final season airs, Dan and David will have been at this for 12 years. Which is an amazing fact. They didn’t go and do movies in between seasons, they didn’t set anything else up, they put everything — and are putting everything — into this show. They came into HBO with an idea for a show with a beginning, middle, and end, and they want to see it through. In conversations with them, they feel if their name is on the prequels — even in a passive way — it conveys some sort of expectation or responsibility. They want to enjoy the show as fans and don’t want to worry about the scripts or production issues. We were hoping to have their names on it out of respect for them, but we understand why they don’t want that. The only solace to be taken is that, by 2019, we should have recovered from the emotional trauma and seat-gripping scenes Game of Thrones bestowed upon us in season 7. Night gathers and our watch begins.